Visitors to the Victorian aviary at Waddesdon Manor in Buckinghamshire can now help Asian songbirds with one tap using new contactless payment units to donate. 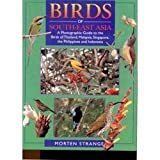 The ‘Silent Forest: Asian Songbird Crisis’ campaign was launched by European Association of Zoos and Aquaria (EAZA) to highlight the devastating effect of South-East Asian songbirds being taken from the wild for the pet trade. Huge areas of forest have been cleared as the birds are illegally poached and sold on. 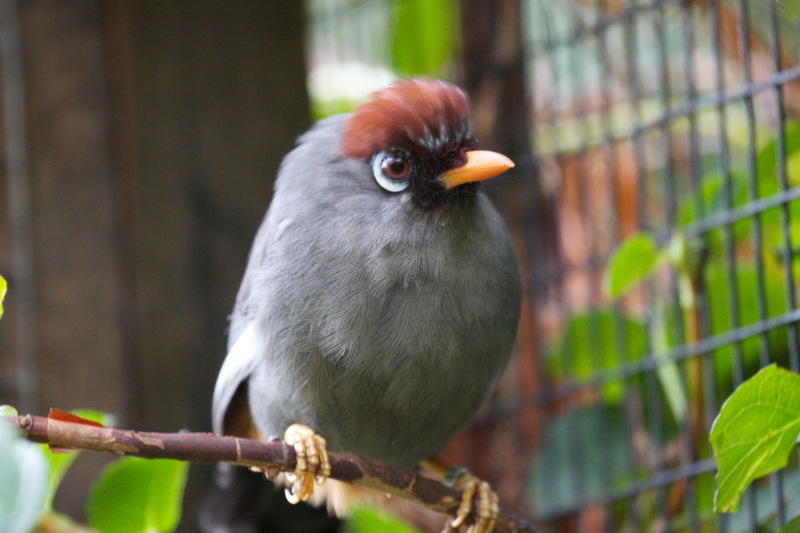 Waddesdon’s aviary at the National Trust property is home to three of the six critically endangered flagship species highlighted by EAZA; the Rothschild Mynah, White-rumped Shama and Sumatran Laughingthrush. The Silent Forest campaign hopes to raise €400,000 from European zoos and their visitors. To find out more, visit www.silentforest.eu.